Say dumplings and people of a certain age shudder, recalling evenings sat at their mother’s dining table forcing down stodgy balls of dough found, inexplicably, in stew. What the hell was that all about? Luckily the British style of dumplings fell out of favour and now we’re much more likely to be shovelling down the dish with chopsticks than forks. But oriental dumplings are a very different kettle of fish, so to speak. Mó:Mo is actually the first dumpling bar in the UK. It’s quite a big risk narrowing yourself down to what many people have only experienced as a starter or side dish but word reached us both of the owner’s passion for what he was serving up and also how damn good it was. You want dumplings? 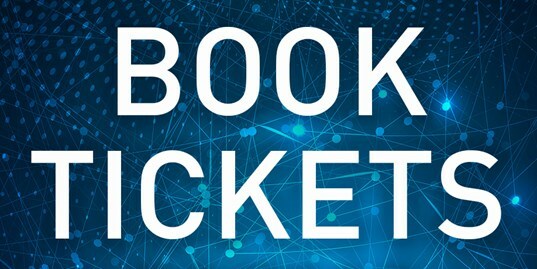 You’re in luck. You want something else? Hard luck. Mó:Mo offers up five different fillings and a mix’n’match option of chicken gyoza, pork and Chinese leaf, beef and celery, which we opt for. 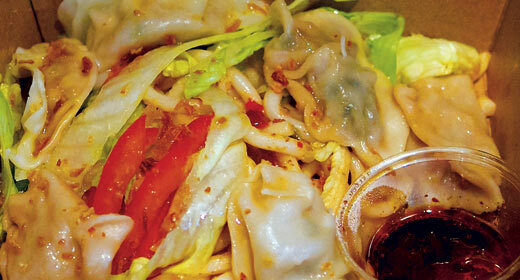 There are loads of ways of cooking dumplings and Mó:Mo go for one of the most popular and healthy, steaming. It gives them a lovely soft texture, not a million miles from ravioli and brings the portion of six of these little fellas in at under 300 calories, if you order them with the salad (£4.70 for the mixed portion, £4.20-£4.40 otherwise). Closer to a wonton wrapper, but thicker, we struggle slightly to tell these neat pastry parcels apart. But they all taste good and the DanDan udon noodles (£1 extra) have a lovely kick and are thick and filling. Not bad at all. There might not be a massive range of dishes on offer but the idea of specialising with one dish is one more people should consider. The service was swift, which is important as many of Mó:Mo’s customers are grabbing a quick lunch before heading back to work. It’s kinda cosy in the place itself – it used to be a sandwich shop after all – so we thought that we’d get take-out and discuss the meal privately. On the downside the photos were rubbish (the food is artfully arranged if you eat in) but we can be certain that we weren’t sussed. James Kendall is the co-owner and editor of SOURCE. 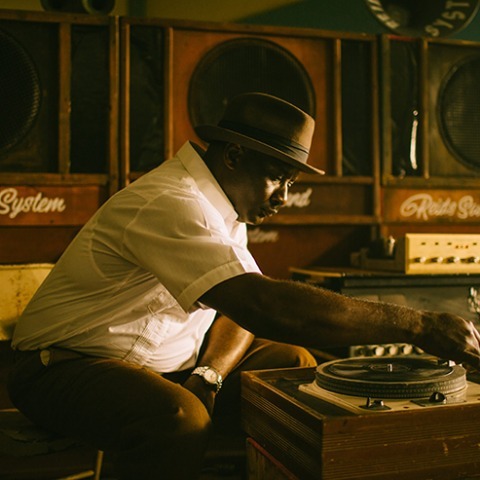 He’s been a music journalist since 1992 and spent over a decade travelling the globe covering dance music for DJmag. He’s interviewed a range of subjects from Bat For Lashes, Foals and James ‘LCD Soundsystem’ Murphy to Katie Price and the Sugababes. He’s a keen photographer and has work featured in The Guardian. 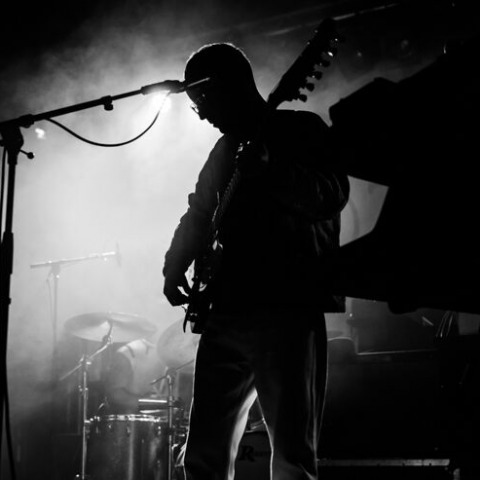 After a few years of sporadic live dates and sparse recorded output, Hot Chip are back with new album 'A Bath Full of Ecstasy' - and the dextrous seven-piece were on majestic form at Concorde 2 ahead of a major tour. 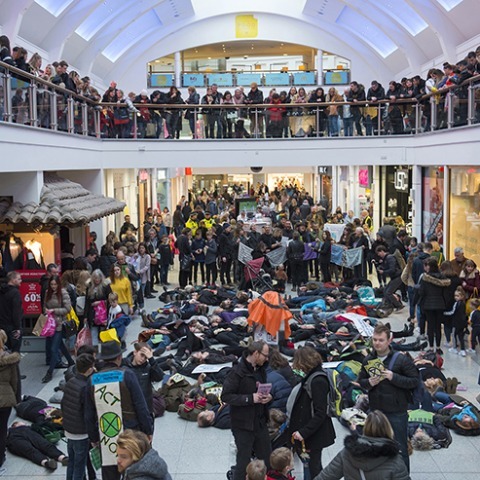 Ahead of this month's international day of action, we spoke to Brighton's climate activist group about their stunts including a mass 'die-in' in Churchill Square. 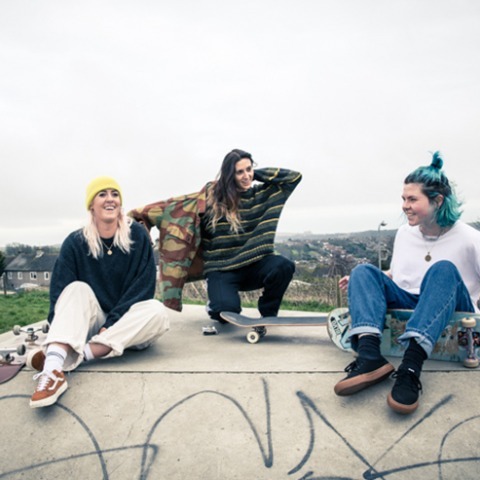 Local photographer Sarah Brownlow captures Brighton’s female skate scene, and encourages others to get involved. 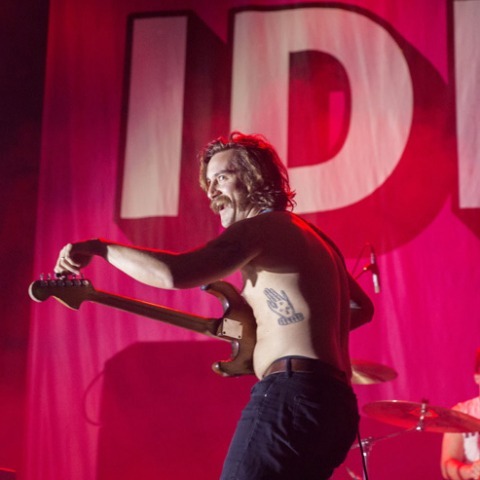 We joined IDLES and Crows at Brighton Dome for an aggressive yet inclusive celebration of unity, community and noise. 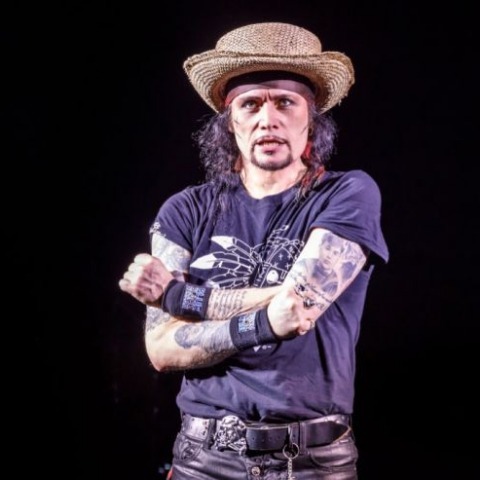 He don’t drink, don’t smoke but what he does do is put on an amazing live show, this time wrapped around his first solo album, 'Friend Or Foe'. Doc'n Roll Film Festival brings Trojan, Badly Drawn Boy and punk rock's musical heroines to Brighton with a week of new music documentaries. 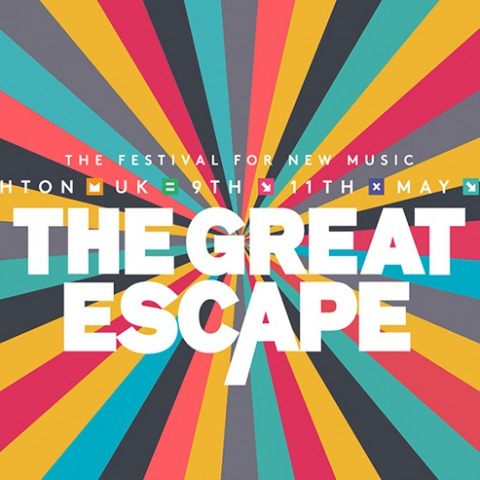 Another 100 names have just been added to the line-up of this year's Great Escape, including Fat White Family and Snapped Ankles. Fun! Fun! Fun! Sports Team deliver a huge performance that more than justifies the hype. 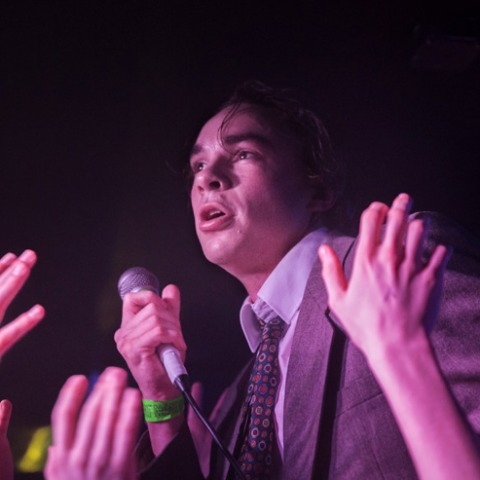 Energy, theatre and fun by the bucketload.